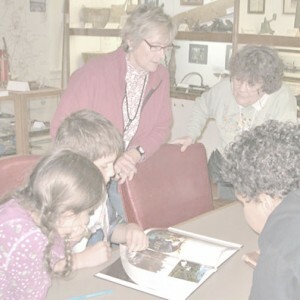 Welcome to the Key Peninsula Historical Society & Museum. 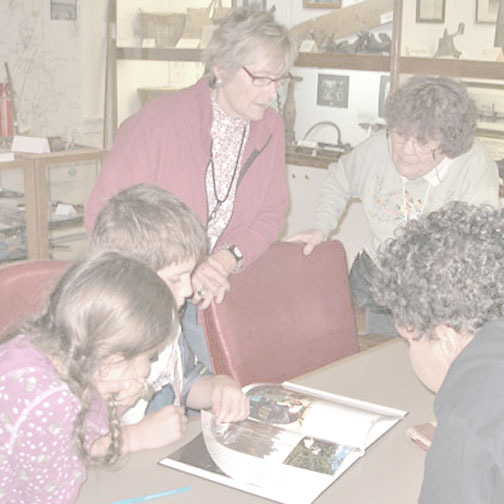 The Key Peninsula Historical Society (KPHS) is dedicated to the preservation of our local history. We hold meetings, organize events, publish newsletters, digitize documents and photos, and staff our local museum. Our mission is to gather, record, preserve and disseminate information on the history of the Pierce County area generally known as the “Key Peninsula,” so that succeeding generations of residents will have a firm and accurate record from early exploration and settlement to the present. Entrance into our museum is free although donations are welcomed (Note: The museum is closed from December through January while we prepare a new exhibit). If you are visiting from afar, please explore our past museum exhibits in our archives. Check out the museum online store to see our collection of books, mugs, t-shirts, maps and family tree charts for sale, or stop by our Facebook page to see what’s going on at the museum. Interested in supporting our efforts? Visit the KPHS membership page and join instantly, or if you’d like to make a general financial contribution, you can always make a donation online. KPHS featured in the News Tribune! The projects of the Key Peninsula Historical Society and Museum would not be possible without the generous support of our members and donors. Thank you!